Handwriting is a challenge when spacing is inaccurate. Poorly spaced letters and words as a result of visual spatial difficulties can lead to illegible handwriting. Using a spacing tool can be a HUGE help for some kids! 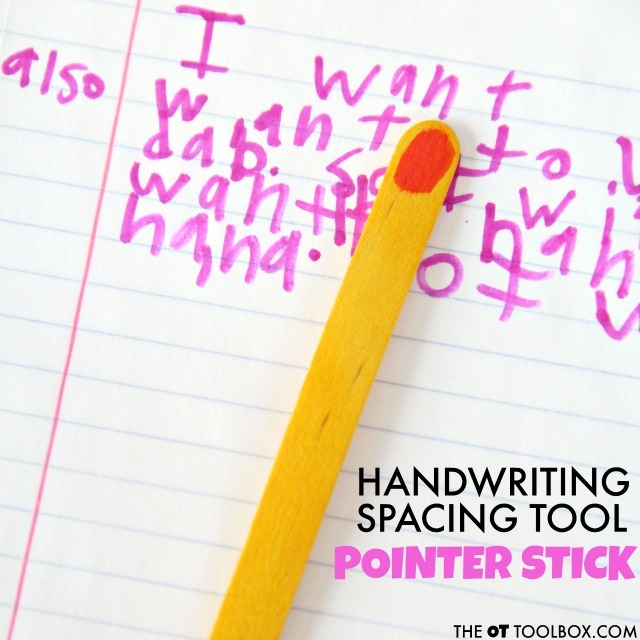 This handwriting spacing tool pointer stick is a physical prompt and a visual cue that helps kids in handwriting and become independent with when writing. 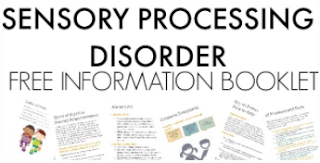 There is a lot going on when a child is required to write. 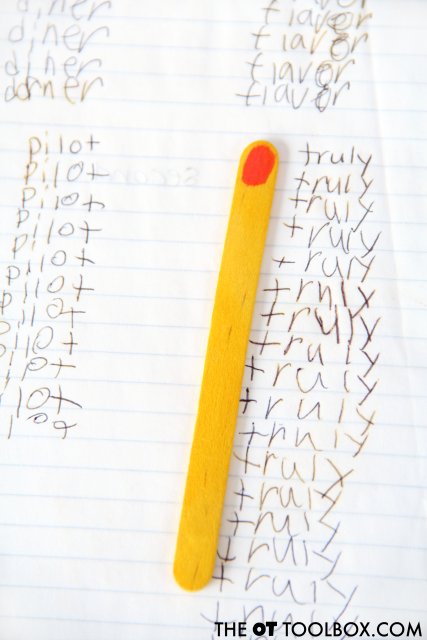 The visual motor skills needed to accurately copy or write written work requires the processing of visual perceptual skills along with coordination and manipulation of the pencil along lines and margins. 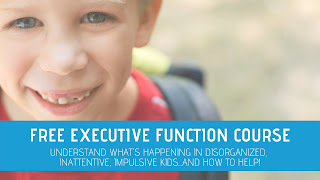 These are a lot of different areas that can break down and result in sloppy or illegible handwriting! Use a spacing tool pointer stick to help with placing spaces between letters and words, assuring words, phrases, or sentences are not omitted, and when aligning columns of words, as in lists. Affiliate links are included in this post. Try using this spacing pointer stick to keep margins aligned too. Looking for other ways to address spacing in margin use? Here are a bunch of ideas for spatial awareness with margins. 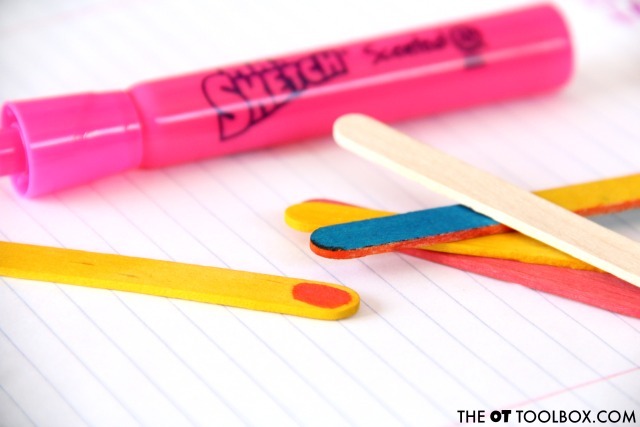 Use the marker to make a brightly colored dot on one end of the craft stick. You could also use a small sticker, but I wanted to ensure a bright contrast between the colored craft stick and the colored dot. And that's it! Show the child how to use it to keep their place when copying written work, when aligning margins, and when spacing between words. 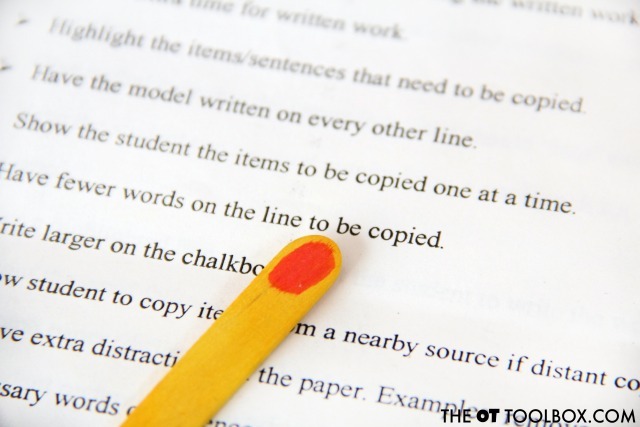 Point to words when copying from a text or sheet on a desk. The pointer stick can help keep the child's place, visually. Align columns in math and lists of words. Align left and right margins on the page. Keep the margin from drifting in toward the middle of the page. Space between letters and words when writing. 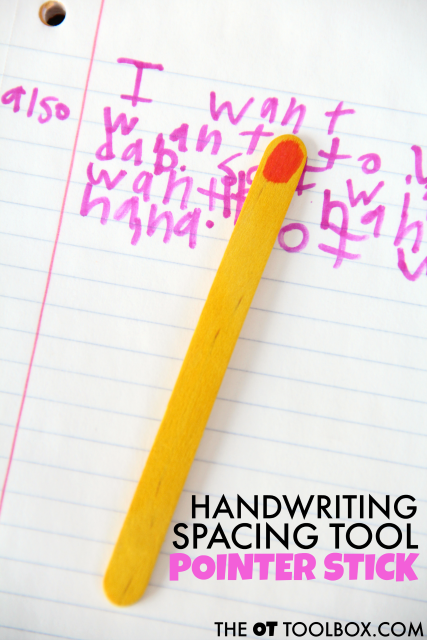 Read more about spatial awareness and how it relates to handwriting. Some spacing tools can be themed! Go beyond the simple dot or sticker and make a space martian themed spacing tool. Another great way to add hands-on play to spatial awareness is an activity like these spacing puzzles. 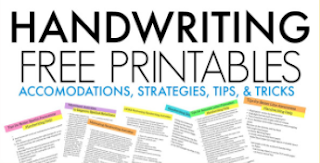 Need more handwriting strategies? 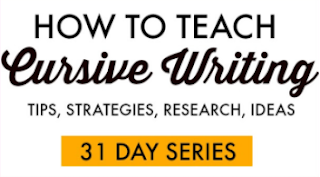 Check out the drop-down tab at the top of the site, and grab your free handwriting strategy printables. They are part of a small email series on handwriting. 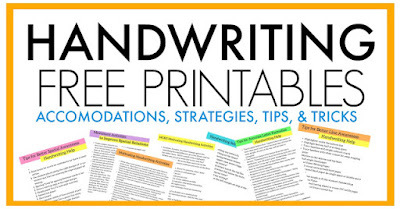 You'll get a series of emails on handwriting, with a free printable page each day.